Want the feel of casual elegance in your space? Are you planning to remodel your kitchen? 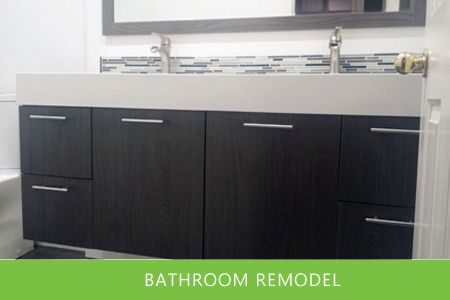 Looking to demo/update a bathroom? Does your family room need a facelift? Just moved and are looking to update your whole home? Here's a sampling of a design project that transformed a vintage 1970's tract home from tired and boring to modern and minimalist for a contemporary lifestyle. Can't squeeze all the furniture you need into the space, puzzled about where to hang your artwork, or maybe you would simply like a fresh new look without the expense of making new purchases. As seen on you can add that designer touch to any room in your home without buying new furniture! 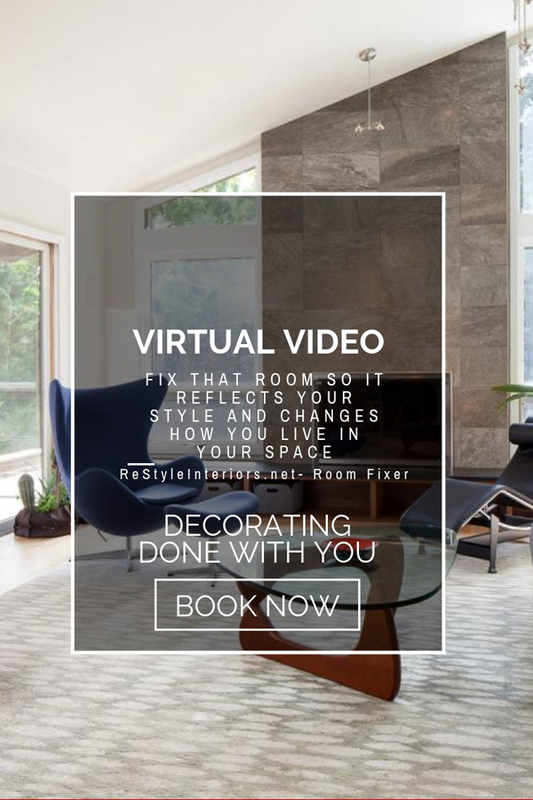 Redesign combines traditional design principles with creative techniques to transform your space in just One Day! Experience the "Wow" factor today. Want step by step instructions so you can do-it-yourself? This DIY Kit is for you! The in-home Professional Design Consultation provides you with the necessary tools so you can move forward and achieve your design goals. Requires photos of space emailed to Sandy@ReStyleInteriors.net in advance of appointment. Save Time- make wise design decisions. Save Money- eliminate design mistakes before they happen. Would you like to get Top Dollar for your home? Your Home's Interior - Making a Great First Impression! Call for appointment and pricing 949-635-9810.